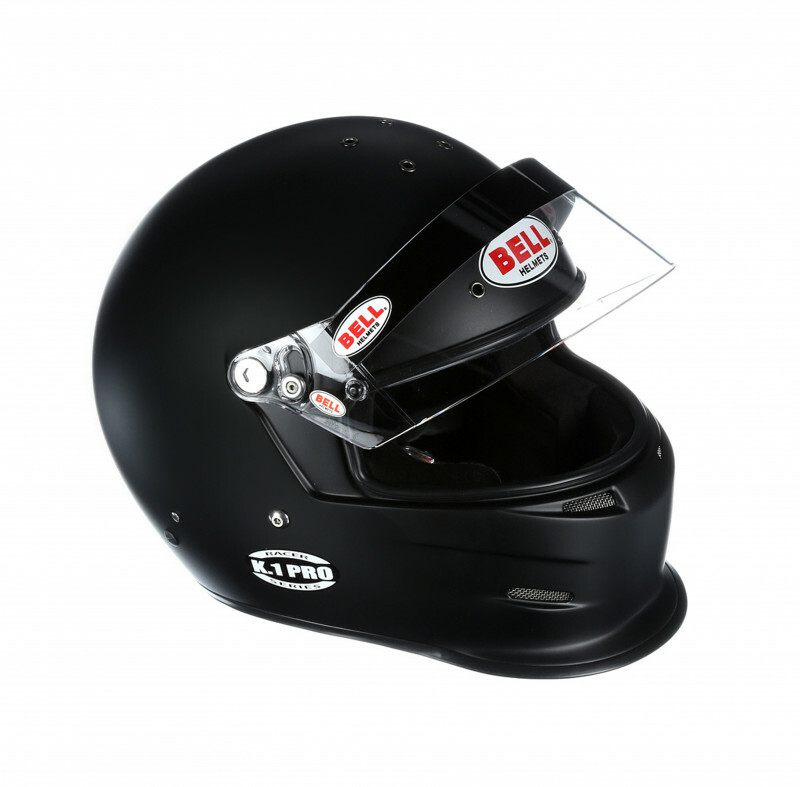 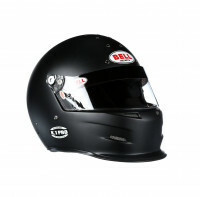 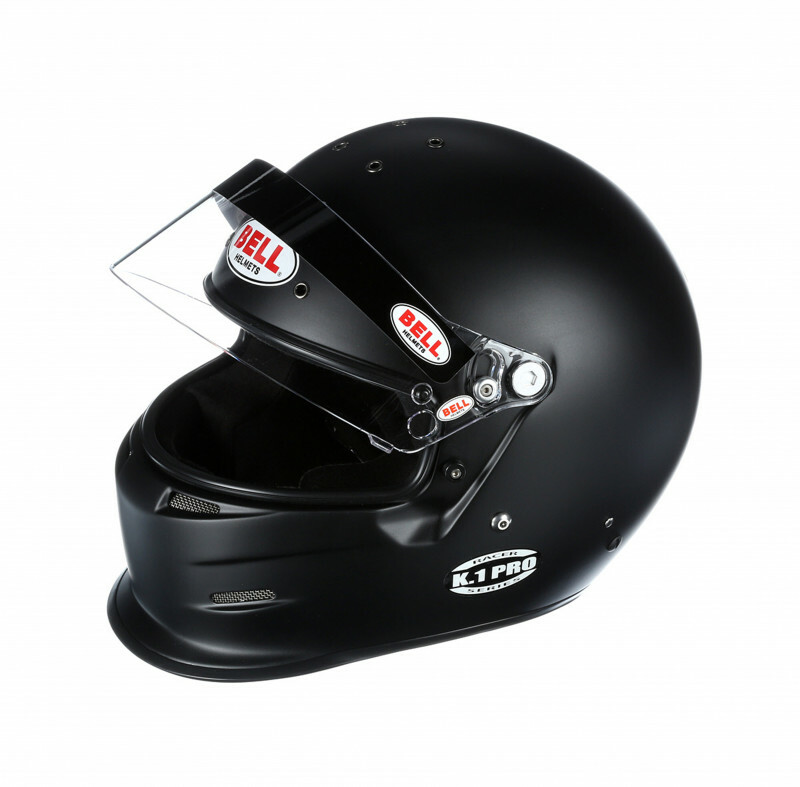 The K.1 Pro is a multi-use, full-feature helmet with superior ventilation, Aero styling and Bell’s aggressive chin bar design and front chin gurney (Duckbill). 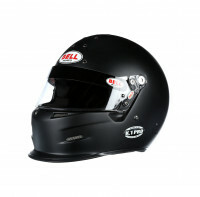 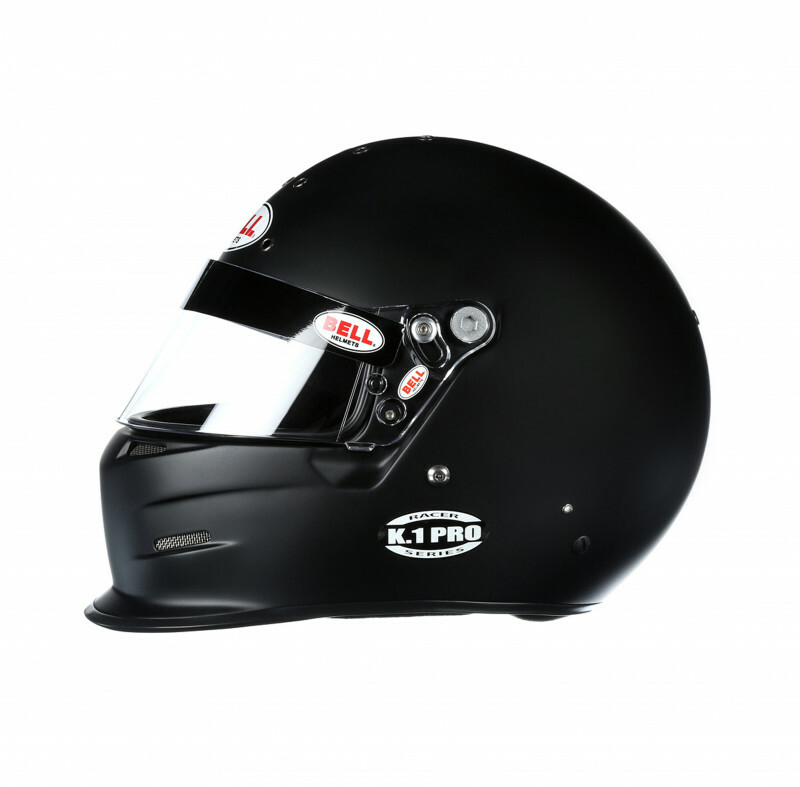 The K.1 Pro is a great helmet for open wheel racers, closed car racers and kart racers who demand superior features including light weight, excellent fit and multiple ventilation options. 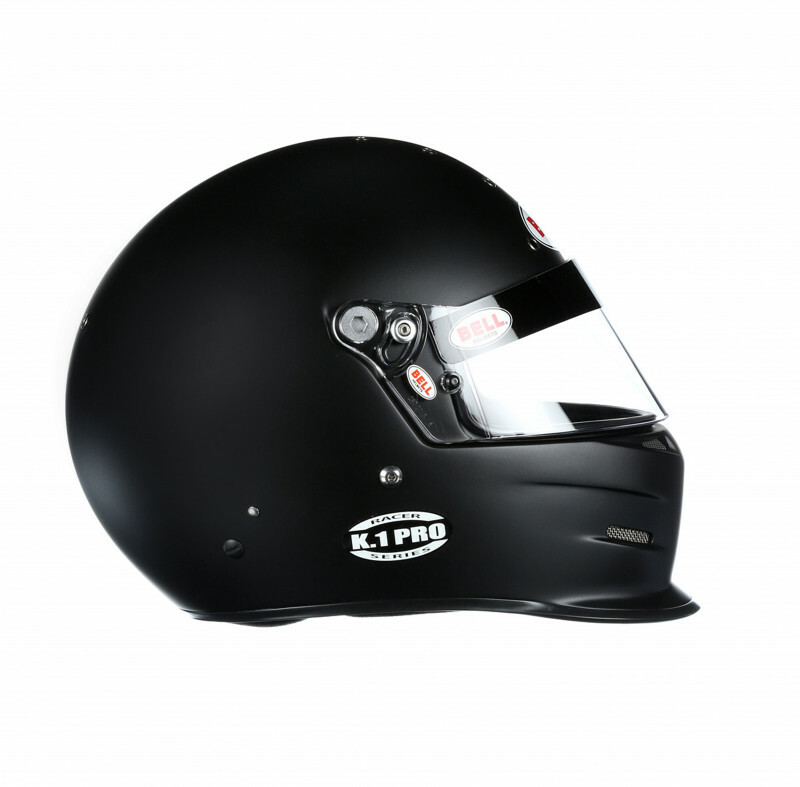 The K.1 Pro can be used in an open wheel configuration with air intake and with a closed car configuration with top forced air insert. The K.1 Pro includes a top air intake for pavement applications and vent plugs for dirt applications.